What is a 002 file and how do I open a 002 file? 002 and other numbered file extensions indicate split files. 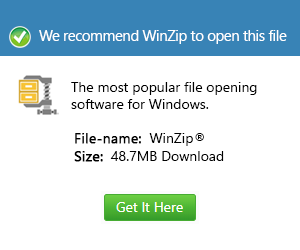 Such files cannot be opened independently. Individually numbered files can be joined using applications such as the HJSplit File Joiner.